V’ shaped filter is made up of GI sheet and covers SS mesh 304 grade for dust filtration. This method of filtration through the cleaning should be manual and frequent. V’ shaped filter is an air filter with a high efficiency particulate ‘V’ shape, which includes a frame construction. This method of filtration through the cleaning should be manual and frequent. V’ shaped filters comes to a point at the bottom, it’s a cone shaped but flat at the bottom. V’ shaped filters include a frame construction as per the customer requirements. The V’ shaped filter also includes first and second panel sections mounted in extension between the first and second frame structure. The first panel section has first and second ends. The second panel section has third and fourth ends and so on. These frames are constructed based on the customer requirements. 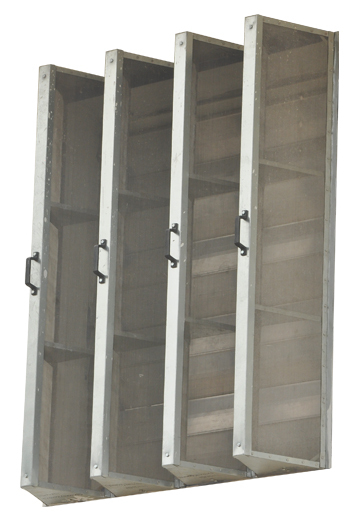 V’ shaped filters frame is made up of GI sheet and covered with SS mesh 304 grades for dust filtration. Used in Industries such as Electricals, Chemicals, Precision Machinery, Bio-medical, Food, Beverage and Environmental.